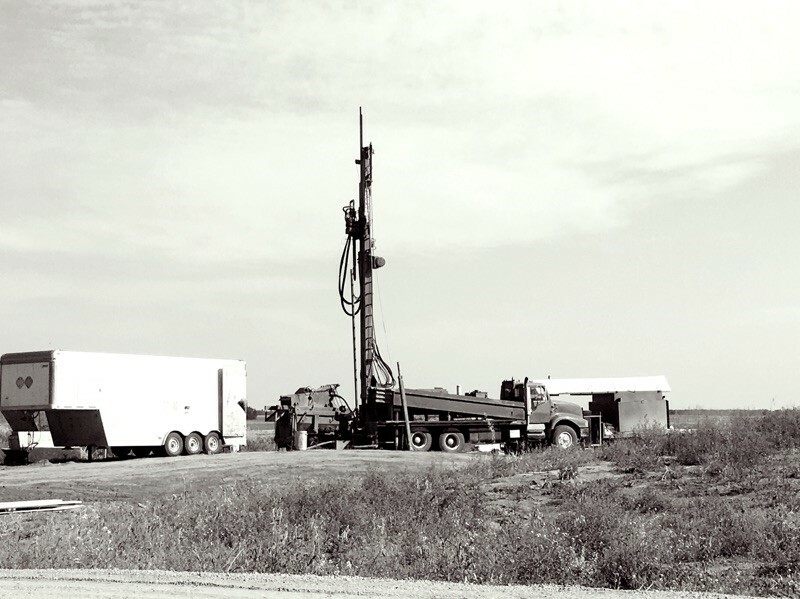 Welcome to Wolverine Drilling Inc.
We are a year-round water well drilling company that has been fine-tuning their expertise since established in 2003 and proudly serves residents and municipalities all over Saskatchewan. 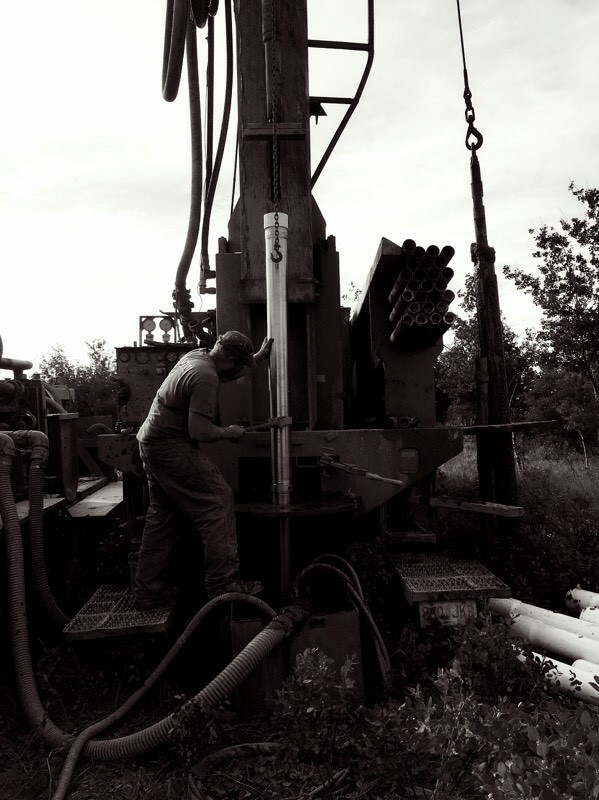 When it comes to drilling a water well, it is important to understand the local aquifers and requires an experienced drilling team to ensure your investment stands the test of time. 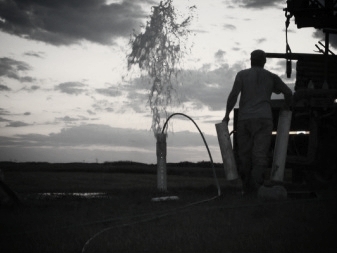 Located in Humboldt, Saskatchewan, Wolverine Drilling Inc. is an established, trusted and reliable drilling contractor equipped to drill, service and repair your water well - regardless the circumstances or location. 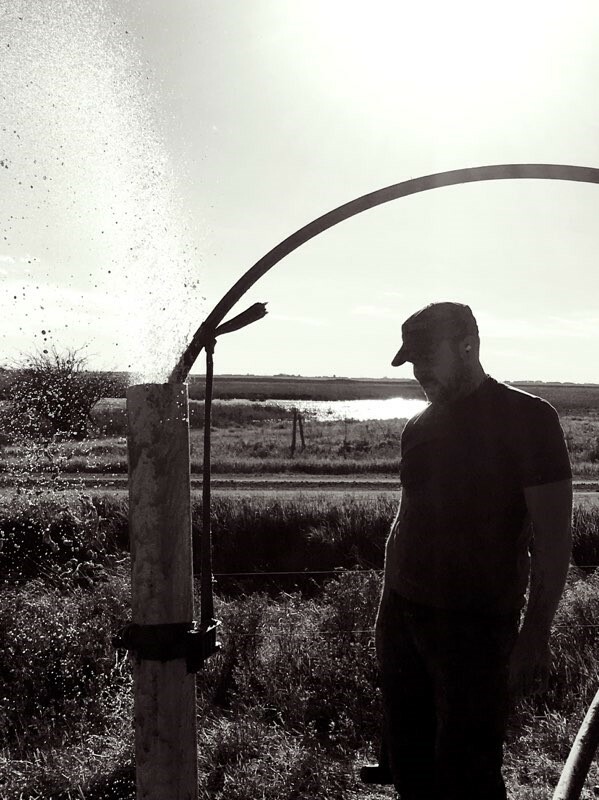 Wolverine Drilling Inc. is the trusted 'go-to' contractor for many residents, municipalities and communities all over the province of Saskatchewan. We drill water wells, decommission abandoned water wells, install and service water wells, provide trenching & installation services, dewater wells, provide artesian water well control, drill irrigation wells, complete environmental drilling, well monitoring and drill municipal water wells for the community. We take great pride in our knowledge and have the skillset to secure your investment for years to come. Wolverine Drilling Inc. looks forward to partnering with you or your team for all your water well services. 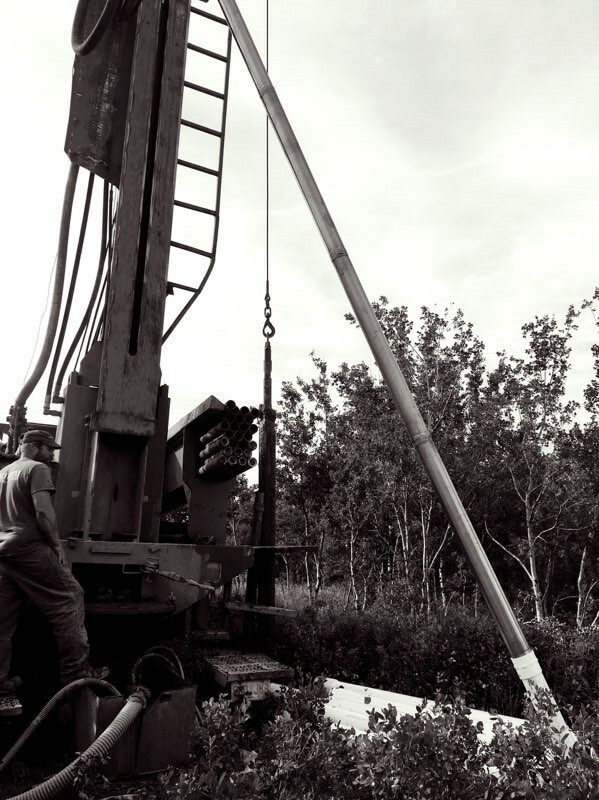 3 Reasons to Choose Wolverine Drilling Inc.
"We had no idea how to choose a drill company; so in many ways we feel very lucky that our first choice was the right choice for us. Their is no doubt in our minds that if we were to have another drilling project, our company of first choice would be Wolverine Drilling Inc."
" WOLVERINE DRILLING; DAVE AND RACQUEL, ARE REALLY GOOD PEOPLE! FAST, EFFICIENT, VERY KNOWLEDGEABLE AND HELPFUL. THEY KEPT US INFORMED THROUGHOUT THE DRILLING AND WELL INSTALLATION. I AM VERY HAPPY WITH THE SERVICE ... AND THE WATER WELL I HAVE ... THANKS TO THEM!
" I WAS PLEASED WITH THE SERVICES AND WORKMANSHIP I RECEIVED. THEY WERE A PLEASANT COUPLE TO DEAL WITH." 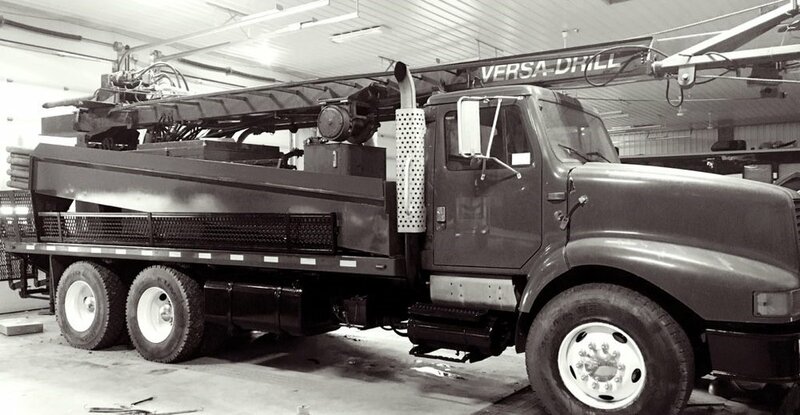 " WHEN I CONTACTED WOLVERINE DRILLING FOR A WELL ESTIMATE I WAS JUST CHECKING AND I HAD A DRILLER LINED UP. IT TURNED INTO A LONG WAIT FOR THE OTHER COMPANY TO COME OUT TO EVEN CHECK THE YARD. (THEY NEVER ACTUALLY CAME AT THAT POINT) WHEN I HAD CALLED WOLVERINE THEY SAID THEY COULD COME WITHIN A WEEK. I CALLED THEM BACK AND ASKED AVAILABILITY. THEY WERE LITERALLY DRILLING AT THE COTTAGE WITHIN THE WEEK. ONCE THERE, THEY WERE DEFINATELY THE MOST KNOWLEDGEABLE AND GREAT AT WHAT THEY DO! DAVID AND FAMILY WERE GREAT COMPANY AND WE EVEN SHARED A STEAK SUPPER! I WOULD HIGHLY RECOMMEND THEIR SERVICES TO ANYBODY LOOKING TO DRILL A WELL! "